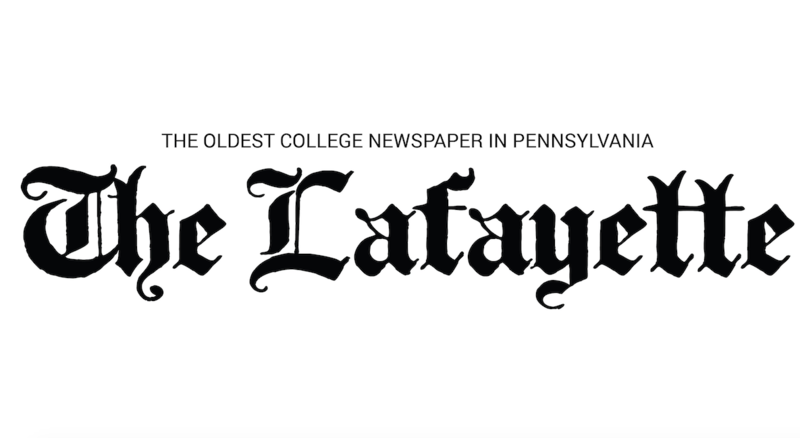 Last Sunday, the Leopards’ men’s basketball team came up short against Sacred Heart, falling by one basket in the last minute of the game in a 64-62 loss at Kirby Sports Center. The team lost the following game to UConn on Wednesday, 90-63, in Storrs, CT. In the Sacred Heart match, the Pioneers were ranked 20th nationwide in scoring with 85.6 points per game, but were held to just 64 points, the lowest the team has put up this season. Lafayette had strong defense, but the offense struggled as the team shot 33.8 percent from the field and just 6-31 from three-point range. Both teams struggled at the onset of the game, with only 11 points between the two squads in the first five minutes and several stretches in which neither team could make baskets. For much of the first half, Lafayette kept it close. The team trailed 25-24 with 3:10 left in the second quarter before the Pioneers came roaring back with a 10-3 run to end the half leading 35-27. 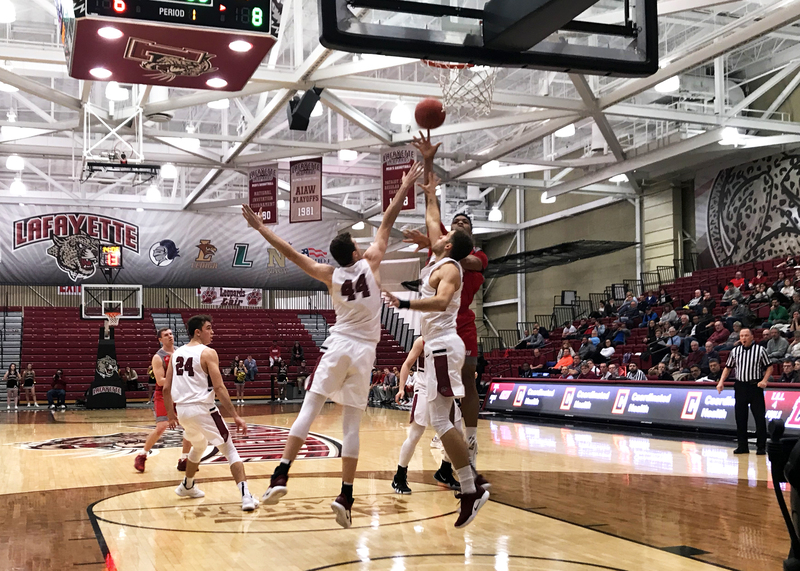 In the second half, the Pioneers scored the first basket to go up by 10, 37-27, before sophomore guard E.J Stephens hit a three-pointer and freshman guard Isaac Suffren scored six straight points, all layups, to narrow the deficit to 40-36. Co-captain and senior Paulius Zalys scored 10 of Lafayette’s next 15 points, evening the score at 51-51 with 7:25 remaining in the game. The Leopards continued their push, making a 9-3 run to put the team up 60-54 before the Pioneers called timeout with 4:42 to go. Following the break, Sacred Heart came back to tie the game at 62-62 on free throws with 45 seconds left before going ahead on a tip-in with just 3.1 seconds left in regulation. Sophomore guard Justin Jaworski took the final shot at the buzzer, but the ball hit the rim and didn’t drop. Defensively, the Leopards played strong, with junior forward Lukas Jarrett tallying 11 rebounds, and Zalys recording nine. In the game against UConn, the team again struggled on the offensive end, shooting just 37.1 percent from the field and 21.7 percent from long distance. Zalys had another strong effort with 13 points, six rebounds, three assists and a steal, and sophomore forward Dylan Hastings tallied 11 points with a perfect 6-6 from the free throw line to go along with five rebounds. The Leopards allowed 17 offensive rebounds which led to 17 second-chance points for the Huskies. Lafayette never held the lead in the game after UConn opened the first quarter on an 8-0 run. The team has three more non-league games in December before their first Patriot League game against Lehigh on Jan. 2. Their next matchup is at Quinnipiac on Saturday, Dec. 8.